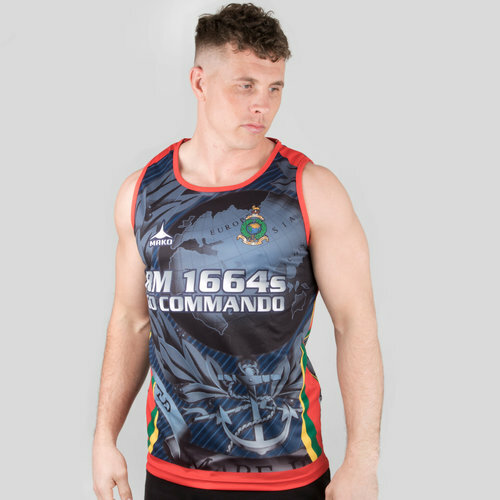 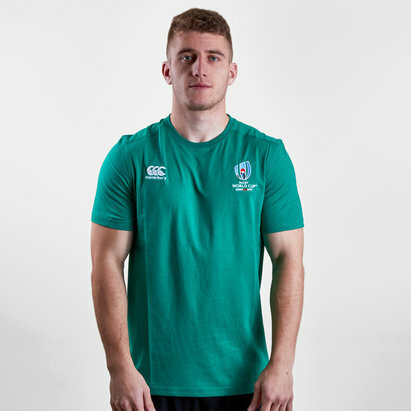 This singlet of the Royal Marines rugby 7s team comes predominantly in navy and features the colours of the Marines, red, green and yellow in stripes down the sides under the arms. 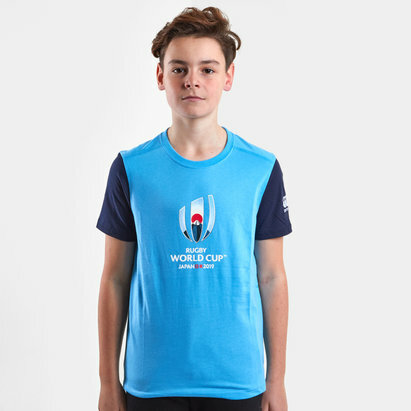 This vest is finished with red sleeve and hem cuffs. 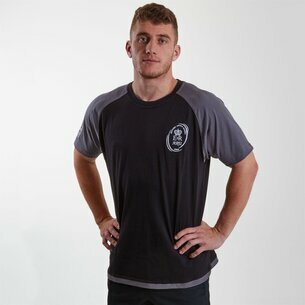 Printed on the fabric are both the Mako and Royal marines logo, with an enlarged version just above the right side of the waist. 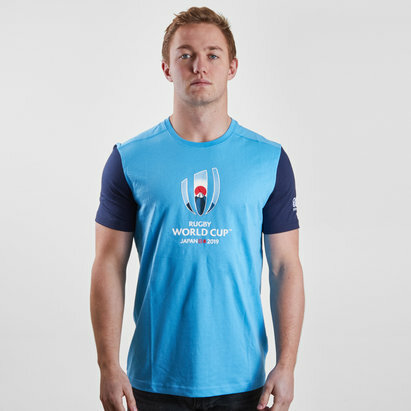 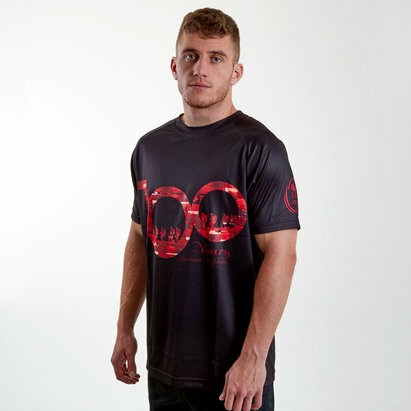 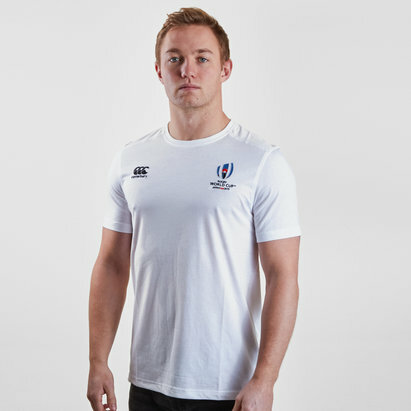 This top comes in 100% polyester for a competitive and athletic feel, perfect for training or casual purposes.